Gee, isn’t that …completely illogical? 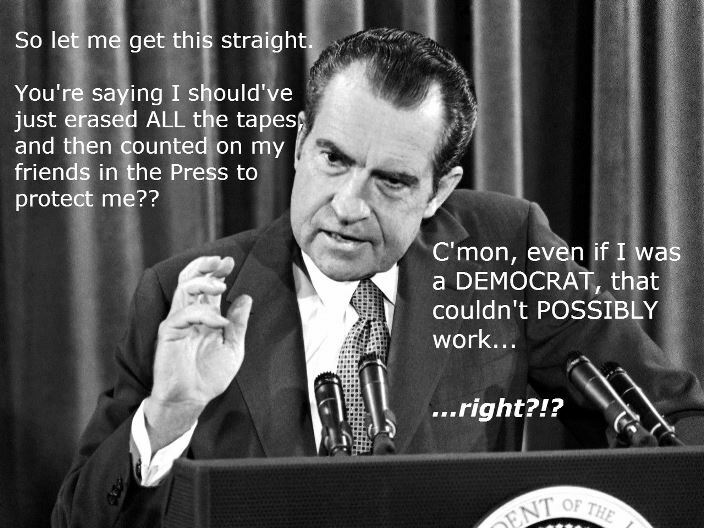 Apparently they HAD back-up tapes of the emails at the time, yet even as their crack squad of computer forensic specialists was in the midst of going to “extraordinary lengths”, somehow no one thought it was worthwhile to …pull the EXISTING BACK-UP TAPES? Really??? Sure. Yeah, that certainly sounds kosher. Oh, and one more thing. Keep in mind that the IRS was also paying a company called Sonasoft to back-up their emails, too. Yet in another in a series of the most amazing coincidences, the IRS serendipitously decided that Sonasoft’s services were no longer necessary, …after Lerner’s computer crash. (via J.E. 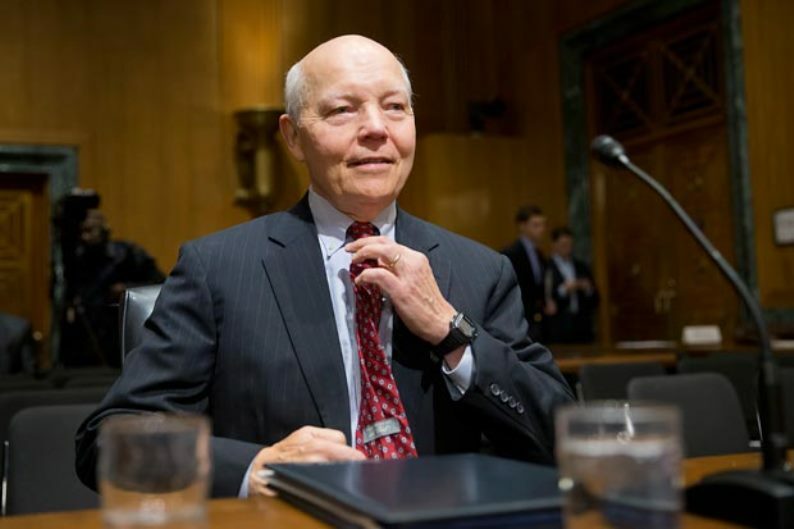 Dyer over at LibertyUnyielding) – “…The record at USASpending.gov verifies that the IRS had an annually renewed contract with Sonasoft at the time of the supposed loss of Lois Lerner’s emails, in June 2011. Patrick Howley beat me to the finish line to report (at TheDC) that the Sonasoft contract was terminated shortly afterward. The annual contract, which had been renewed in September 2010, expired without renewal on 31 August 2011. The IRS-Sonasoft relationship was severed altogether on 8 September 2011, with a de-obligation purchase order. First we were told that we’d get all of Lerner’s emails. Then, we were informed “Whoops! Her computer crashed; they’re gone“. Then we’re informed that six high-ranking officials who were also involved in the IRS targeting of conservative and tea party groups had THEIR computers crash, too. 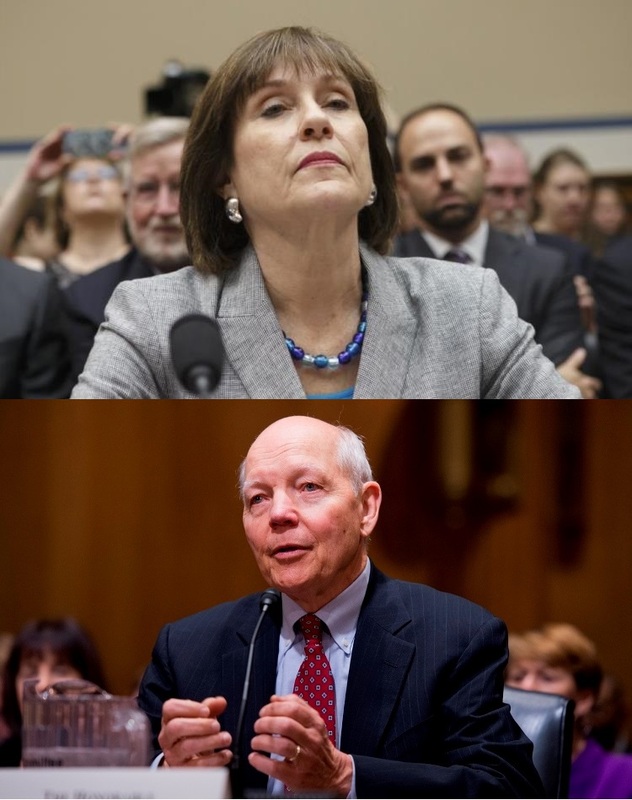 Then we find out that Lerner’s computer crashed TEN DAYS after Dave Camp (House Ways & Means Chairman) made his 1st inquiry about the IRS targeting conservative groups. And now we find out that not only did the IRS forensic team mysteriously not pull the existing back-up tapes, but that the IRS’s outside email protection vendor had their contract cancelled AFTER an incident happened that would have actually brought their services into play. Basically, Sonasoft was fired right when they finally could’ve provided the service for which the IRS had ostensibly been paying them for years. How does this make sense? Do YOU keep a law firm on retainer for years and, after you finally get sued, THEN fire them? There’s simply too many coincidences here, and far too many facts which don’t add up. Well, …actually they DO add up. Not in the way that the IRS and the Administration says they do, of course. But the facts absolutely add up. This entry was posted in government, IRS, media, politics and tagged corruption, emails, IRS, Jason Chaffetz, JE Dyer, Koskinen, Nixon, politics, scandal, Sonasoft. Bookmark the permalink. Wonderfully written and beautifully brought to our further attention, it is hard to “like” the article when it makes you sick to your stomach to read what passes for legal and extraordinary lengths. Well, put, Kayedub…but I find that true of my brother’s subject matter (i.e., full reporting of current events) much of the time. The world is too much with us. Lord, give more people eyes to see!! Sure did, but it received so much press, I decided to focus on Chaffetz. Gowdy seems to be the real deal, as far as being a prosecutor. Gives me a bit of hope for the Benghazi investigation this summer. I propose the building of a new “Super Max” prison to house all of the crooks and criminals in the Obama administration, and those who are part of the Obama machine around the Country…Size could be a problem, so maybe we could just put up a wall around……say…….WYOMING???? Wyoming? Oh, I think that’s probably a tad extreme, Pgh. With some judicious allowances for space (tall buildings, the implementation of bunkbeds, communal bathrooms, etc…), I can’t see why we couldn’t get by with just walling-off Washington, DC. The crooks are already there, after all. And then we have the added benefit of… having walled-off Washington, DC. Yeah…..but then we’d be limited in visiting the Smithsonian, The Aerospace Museum, the Reflecting Pond, and all of the other GREAT monuments. Of course, Wyoming does have some great stuff, too. Maybe we can make a deal with the Mexican government! LOL!! We’d need to add-on, of course, but it’s a place to start? I LIKE where you’re going with this! That’s exactly what I wondered but I’m not sure anyone got around to asking that. But that’s just me.